A quality cement job is vital to ensuring uninterrupted zonal isolation and long-term well integrity. As the cementing process quickly rises in rank as one of the most critical components in well construction, operators and service companies are constantly looking for opportunities to streamline cementing processes while maintaining the highest standards of safety. Volant Products has been a key player in enabling efficient reliable cement jobs through the use of their casing running tools and inner string cement tool, and are continuing to grow their suite of cementing products. Since 2001, Volant has developed strong and stable relationships with satisfied customers, enhancing operations on six continents around the world. At its core, they are a technology company designing and manufacturing smaller footprint equipment making your work more productive, safer and easier. Through in-house design, testing, and manufacturing, Volant remains committed to doing more with less, and proving themselves where it matters – in the field. Using the Volant CRTi™ and CRTe™ casing running tools, there is no need to rig out the tool between running casing and cementing. 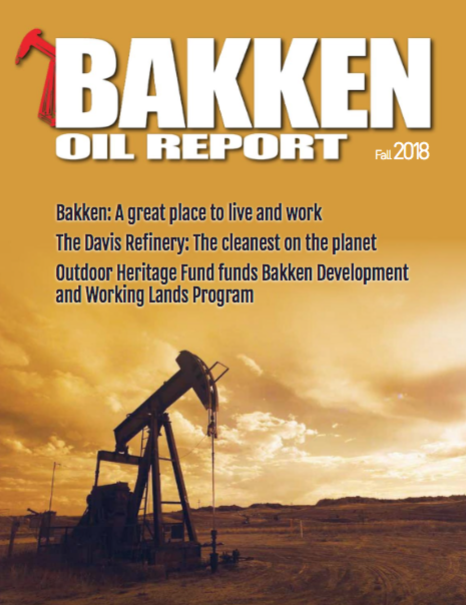 Drillers are able to cement through the top drive and the Volant casing running tool, saving valuable non-productive time and allowing rotation and reciprocation of the string while pumping cement. It is widely known that this is critical in achieving a uniform cement distribution in the annulus, contributing to long-term integrity of the well and maintaining the intended zonal isolation cement provides. These tools can also be adapted to carry an inner cementing string using Volant’s Inner String Cementing Tool for operations requiring introduction of cement into the casing at depth such as near the casing shoe. This tool couples the end of the CRT to an inner string through a swivel element that mitigates risk of connection back-off during rotation. In addition to these existing products, Volant is meeting customers’ needs by developing two new tools intended to integrate with Volant’s existing line of casing running tools. 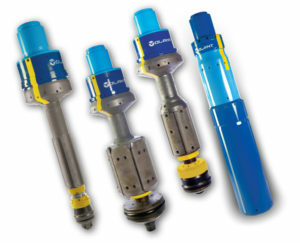 These new tools have similar design ratings to further improve the efficiency, safety, and quality of the cementing process, at the industry-leading capacities expected from Volant tools. 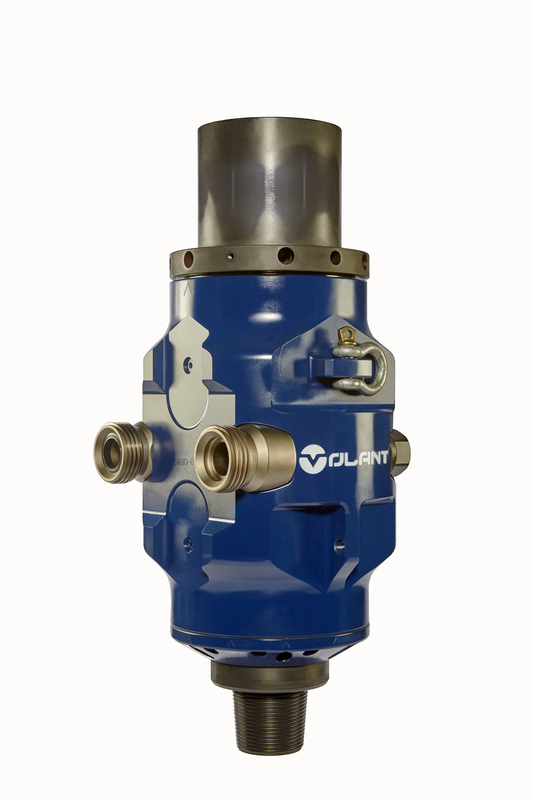 Taking proven seal technology with an improved pressure capacity (10,000 psi) and wear resistance, Volant has developed a more robust, long-lasting cement swivel (CST) with no welded parts and a replaceable wear path. 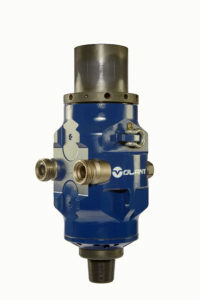 Volant’s CST connects in-line with the top drive quill and provides two side entry ports to support fluid entry to the casing bore with rotation and ball launch at select rotary positions. The CST circumvents the need to pump cement through the top drive, eliminating the risk of cement setting in the top drive components. Customers can expect to have access to the CST in the coming fall of 2016, available for both purchase and rental (in select markets). Designed to be in series with a casing running tool and cement swivel, or as a standalone cement head, Volant’s plug launcher (PL) is currently in the field trail stage and set to launch in 2017. With a single piece rotary actuated collet release system, the PL is capable of maintaining full flow while launching plugs straight—every time, with a physical launch indicator confirming plug passage. The system is mechanical, easy to operate, and boasts a near flush OD for improved safety during rotation. It has a small footprint and won’t break down, minimizing the need for extra personnel or equipment on the rig floor. The addition of these tools to Volant’s current capability portfolio further enables customers to decrease cost and improve safety by selecting the right tools and the right people for the job. For additional information on Volant’s suite of products and how we can help you ‘do more with less’, please contact Volant at (780) 784-7099, sales@volantproducts.ca, or online at volantproducts.ca.